The conflict between the Government of the Republic of the Philippines (GRP) and the Communist Party of the Philippines (CPP) has lasted nearly 50 years. It is regarded as the longest-running communist insurgency in Asia. The greatest victim of the conflict is the civilian population, with the death toll from the conflict now estimated at more than 40,000 people. Since February 2004, HD has provided support to the Royal Norwegian Government (RNG) in its role as a third party facilitator to the peace talks between the GRP and the National Democratic Front of the Philippines (NDFP), which negotiates on behalf of the CPP and its military wing, the New People’s Army (NPA). The conflict between the Government of the Republic of the Philippines and the Communist Party of the Philippines began in 1968 and since then has caused immense suffering to the civilian population and claimed more than 40,000 lives. 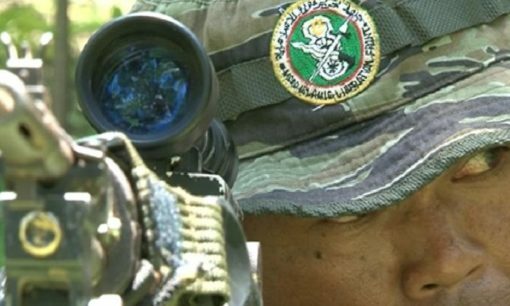 After a three year hiatus, formal peace talks involving the GRP and the NDFP, the political wing of the CPP, resumed in early 2004. The parties met for three rounds of talks under the auspices of the Royal Norwegian Government (RNG). HD provided support to the RNG in its role as third-party facilitator and helped establish a Joint Monitoring Committee (JMC) in the capital, Manila, in 2004. The JMC is responsible for receiving and processing complaints of violations of the Comprehensive Agreement on the Respect for Human Rights and International Humanitarian Law (CARHRIHL), signed by the two parties in 1998. The public is encouraged to submit complaints to the JMC, which then passes them on to the respective leaderships of the two parties for investigation and subsequent action. 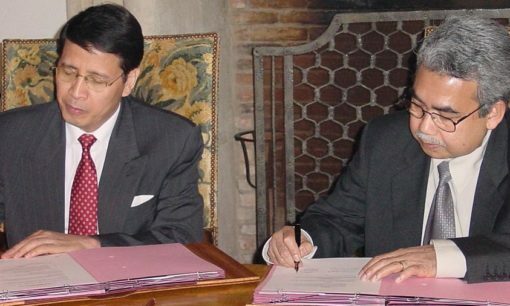 In September 2004, the next round of political talks scheduled was postponed over the listing of the CPP on the United States and European Union’s terrorist lists. Furthermore, the NDFP stated it would not negotiate with the current administration. Shortly after these declarations, fighting on the ground resumed. Despite the impasse in the talks, the JMC in Manila has continued its work and HD continues to oversee its functioning. 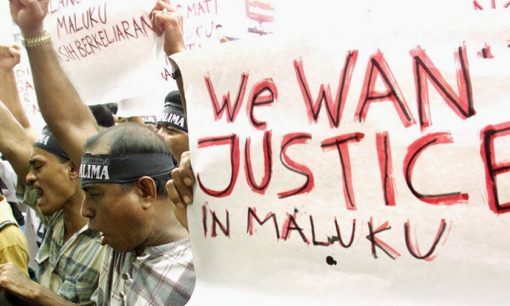 In February 2007, the United Nations Human Rights Special Rapporteur, Philip Alston, visited the Philippines to investigate the increase in human rights abuses over the previous three years. His report, issued later in the year, was highly critical of the Philippine administration at the time, asserting its responsibility for the killing of over a hundred activists. Over the following years, various attempts at restarting formal negotiations failed. In May 2010, Senator Benigno ‘Noynoy’ Aquino was elected President. A new negotiating panel was formed by the Philippine Government led by Attorney Alexander Padilla. In February 2011, the Parties resumed formal talks in Oslo, Norway and while the parties were able to discuss the three remaining comprehensive agreements, negotiations stalled for another four years. In 2016, the election of self-proclaimed Leftist Rodrigo Duterte as president of the Philippines led to the easing of relations between the GRP and the NDFP, with the parties re-opening talks in Oslo. In addition, both sides unilaterally declared an unprecedented nation-wide ceasefire, leading many to be hopeful that an end may be in sight after decades of armed conflict. 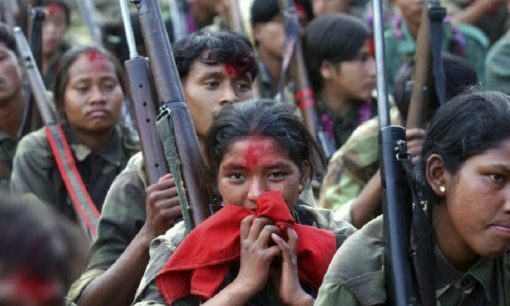 However, in February 2017, after six months of formal negotiations, the New People’s Army announced it was putting an end to its ceasefire declaration. Currently, talks remain suspended after President Duterte signed Proclamation 360, which called on the Office of the Presidential Adviser on the Peace Process to cease all discussions with the NDFP. Following regular attempts to restart the talks, several exploratory meetings took place between the two parties under the auspices of the Royal Norwegian Government in 2008 and 2009. The most recent meeting took place in late 2014 in Utrecht. The two parties discussed conditions for renewing formal talks, in particular the reinstatement of the Joint Agreement on Security and Immunity Guarantees. As the finance agent to the third-party facilitator, HD continues to oversee the work of the GPH-NDF Joint Monitoring Committee (JMC) and to advise the RNG in its attempts to restart the peace process. Specific activities include liaising with representatives of the JMC, as well as with governmental and non-governmental stakeholders on the political process, and managing the administration and finances of the JMC. In 2017, the parties agreed to hold two joint sessions that were aimed at improving the functioning of the JMC. This was a major accomplishment for the parties, and has been received as a welcome development in a difficult peace process. HD has been mandated by Norway to help facilitate joint activities of the JMC, and plans to continue to assist the parties in similar future endeavours. HD would like to thank the Royal Norwegian Ministry of Foreign Affairs for its support to this project.